Operation Surf is an epic life-changing adventure for our wounded active duty military heroes (USA & UK) – giving them confidence to move forward in a positive direction. Partner ing with Operation Comfort and Helping Heroes to bring this unique form of recreational rehabilitation to participants, exposing them to the healing power of the ocean through adaptive surfing taught by world-class instructors. The week long all inclusive event provides an environment where participants work to overcome perceived limitations of their physical and psychological disabilities. I have been volunteering for these events for the past 5 years. Here is a video of the first four days of Operation Surf 2013. 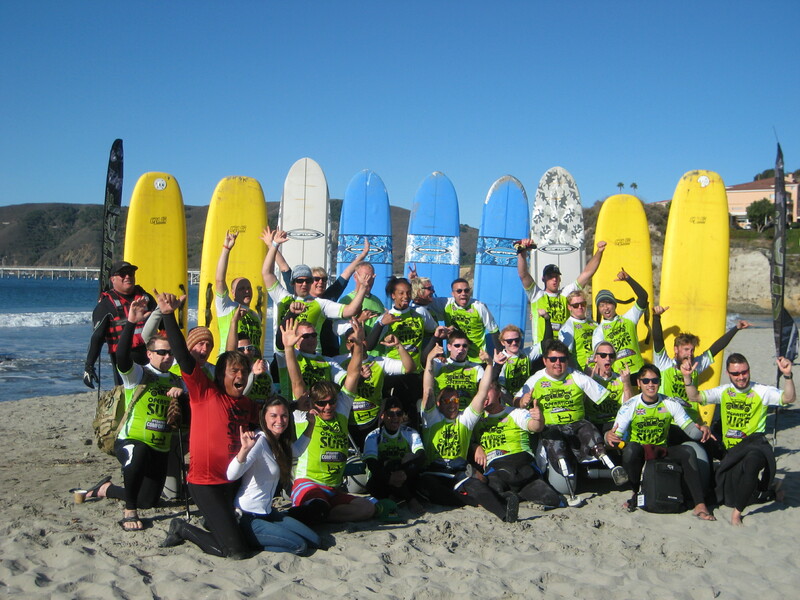 This entry was posted in Events and tagged Amazing Surf Adventures, Operation Surf, Sharkbait, Surfing, Veterans. Bookmark the permalink.